I found this door one day while I was walking around. I want to say that it spoke to me, but that's not the right word. 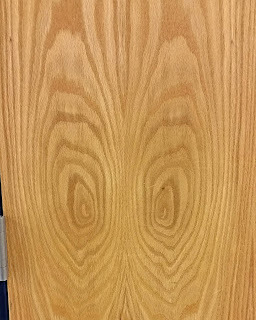 The door looked at me. No, it didn't really look at me. I'm not having a psychotic break. The brain does this trick where it decides to interpret some things as faces or other things. It does that to me all the time. Wallpaper is especially tricky. I can't be the only one whose brain does that, since the phenomenon has a name. Most people won't admit to it, however. Either that, or maybe their brains don't see the same thing that I do. I often wonder why the brain does that. It doesn't really seem an efficient way of survival. Seems to me that it would make more sense to be looking at what is actually there, in case it's something that wants to kill you. Also? Some of the older legends and ghost stories that we hear originated with some poor soul looking into the forest and seeing a face looking back at him? Maybe that guy's brain was matrixing, and there wasn't really anything there. That would certainly explain some of the ghost stories I've heard. Like that Bloody Mary tale, where kids go into a room in the dark, say her name, and then scream like crazy and run. That certainly sounds like a story where someone's brain played a practical joke. 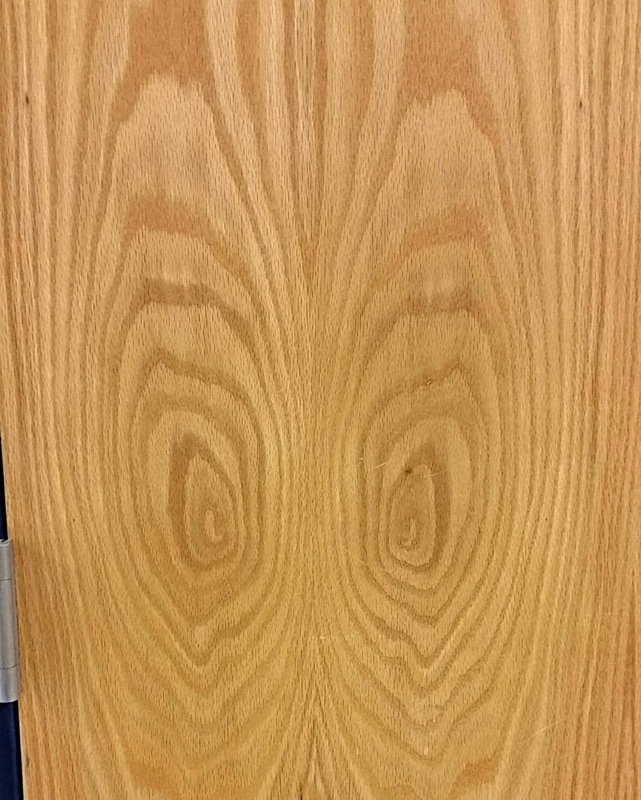 Looks like the Grinch, I can hear the theme music - "You're a mean one, Mr. Grinch".